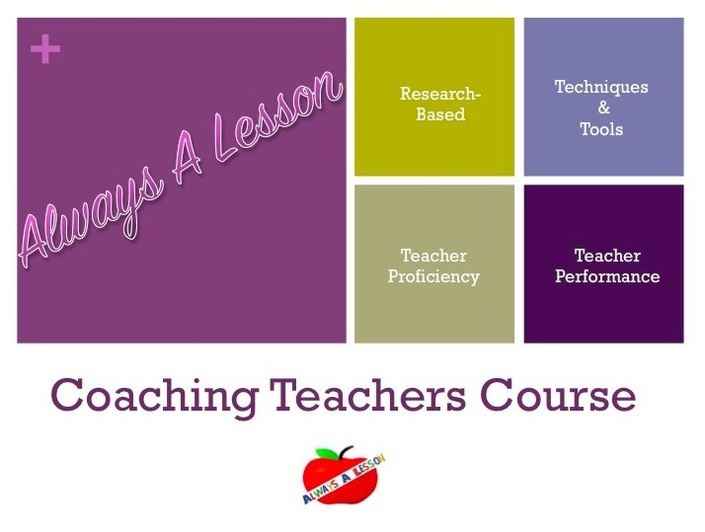 If you are interested in becoming an instructional coach, come along the journey with me. I will show you what coaching is all about from start to finish. I provide TONS of resources ($20 value alone!) FOR FREE just for taking the course. You won't regret the knowledge bombs released in each module. Join in the fun! Get #empowered so that you can #empower others!